Conventional drum mixers rely on customers knowing precisely how much material they need which can at times be a challenge if the job is an awkward shape or depths of the dug out area vary. Concrete4U is the ideal solution for sites like these where people are unsure of quantity and even what mix or slump (consistency) they need. 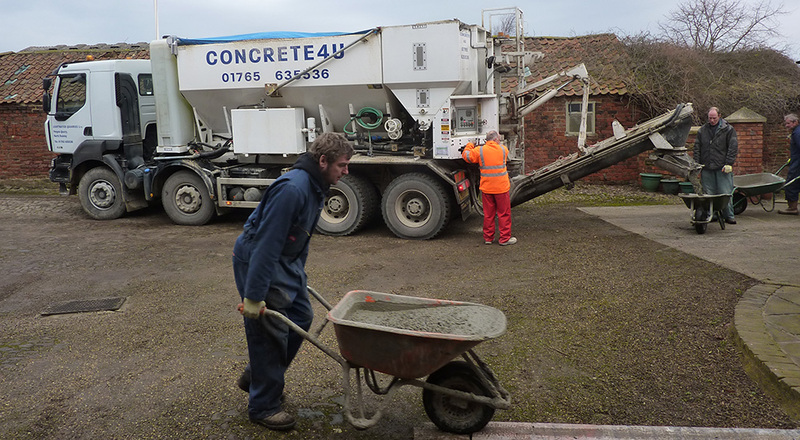 We mix concrete on site in Harrogate in volumetric wagons which carry the raw materials to site. By delivering this way we ensure our customers get exactly what they need as we can change the type of concrete as well as the consistency while we are on site and also ensure we supply exactly the right quantity. 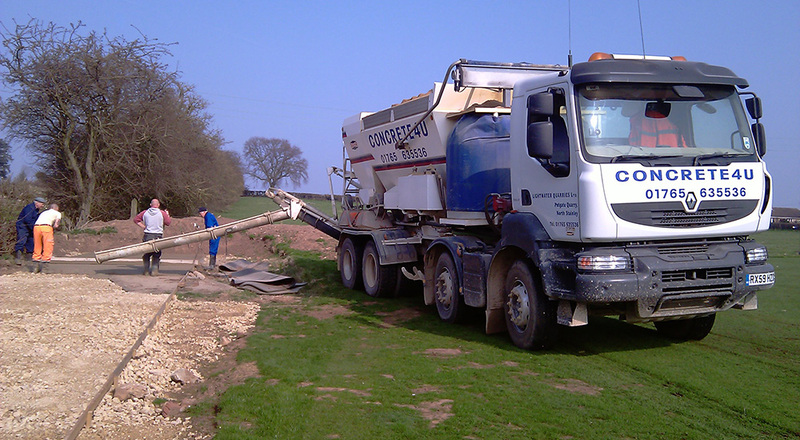 By utilising our mix on site concrete service in Harrogate there is never any danger of over or under ordering ad we will supply the exact amount and you only pay for what you use! No waste, no mess and excellent service so if you need a price give us a call.